SOUND VOLTEX BOOTH is the first BEMANI game to use the eAMUSEMENT Participation system, where the machine has to be connected to the eAMUSEMENT network for the game to start up. 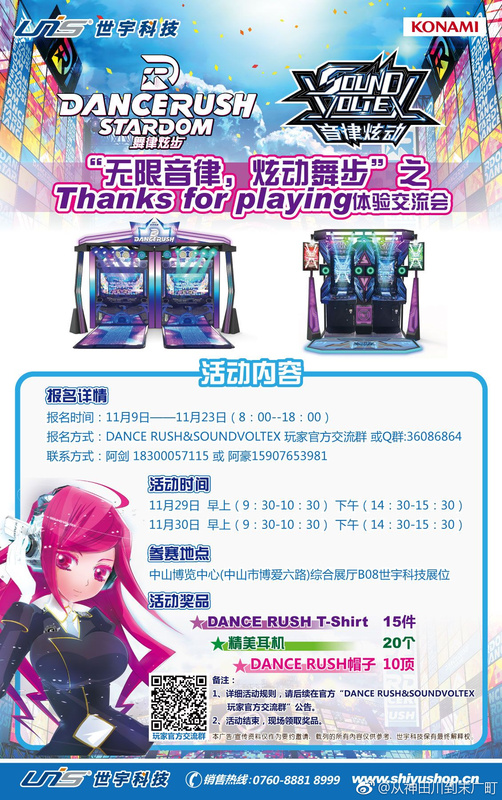 SOUND VOLTEX BOOTH is only the second game overall to be licensed by Team Shanghai Alice (developer of the Touhou Project games) to have Touhou Project arranged songs be playable. 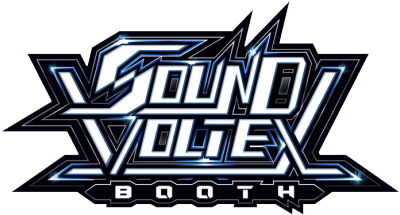 eAMUSEMENT support for SOUND VOLTEX BOOTH ended on March 31st, 2015. A reduced cost version of SOUND VOLTEX BOOTH aimed towards children and lower-income arcades was released in Southeast Asia in late 2017, with major differences. The game runs on either a converted Otoca♥d'or cabinet, with the control panel almost identical to the SOUND VOLTEX CONSOLE -NEMSYS- Ultimate Model controller, or a smaller version of the regular SOUND VOLTEX arcade cabinet. The game runs offline, with profiles loaded from QR codes instead of an eAMUSEMENT PASS. Data is saved separately from a regular SOUND VOLTEX profile. In lieu of the eAMUSEMENT Participation fee, operators must add credits from prepaid cards purchased from KONAMI, with one credit used up for each session. If the machine runs out of credits, it locks up until more are added. The entire interface is translated into English. A slot for a card printer is present under the controls; it is unknown whether a GENERATOR START option will be added in the future or if it is a leftover from the conversion process. This page was last edited on 28 March 2019, at 14:47.